After lying abandoned for fifty years, this distillery is back. Using filtered limestone water from the historic distillery well, this place is one-of-a-kind. 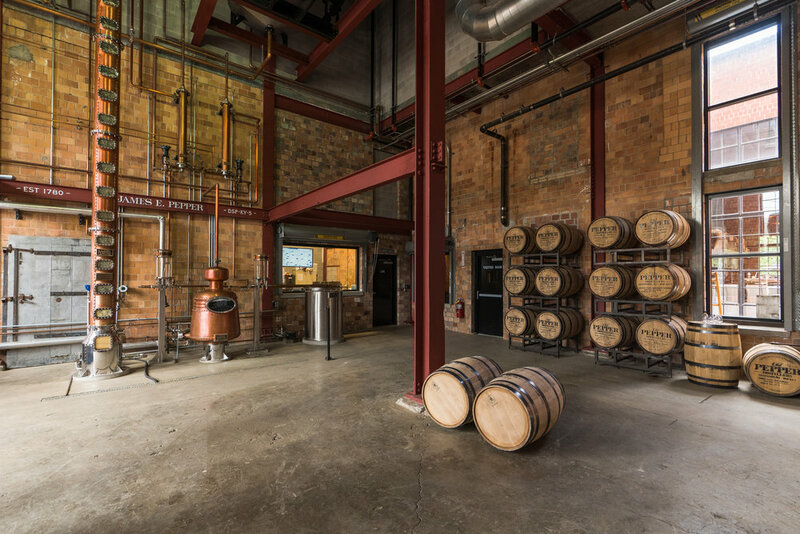 Tours are available at $20 per person and include the story of the historic brand, time in the distillery museum, a tour of the working distillery and a tasting of the award-winning whiskeys. You can even taste raw distillate right off the still, known as “White Dog,” and then take your tasting glass home. Be sure to take a look at the limestone well before you leave. Make yourself at home in this intimate lodge-style bar and restaurant, located right next to Barrel House Distillery in the old barreling house of the historic distillery. They whip up inventive craft cocktails made exclusively from spirits distilled in-house. Be sure to try the burgoo, a classic Kentucky dish, or soak up the savory goodness of the full charcuterie board. It rotates various meats, cheeses and jams, and pairs perfectly with their seasonal cocktails. 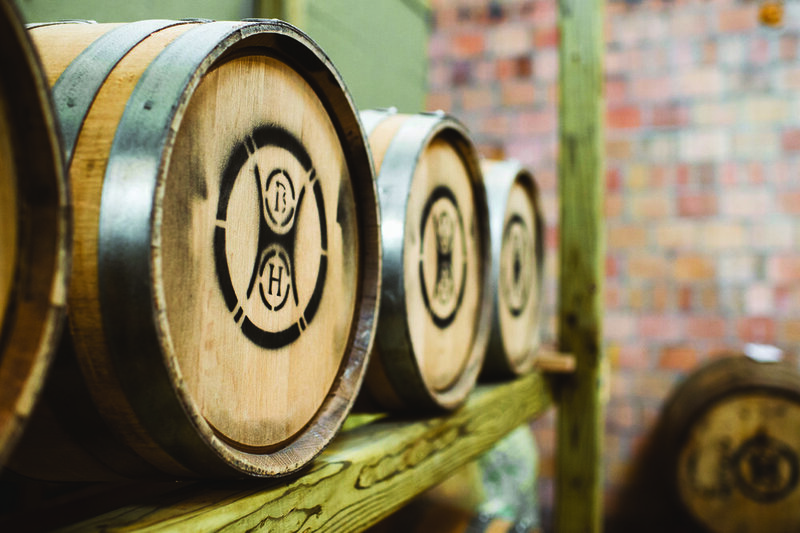 Located in the barreling house of the historic distillery property, Barrel House continues the tradition of old Kentucky distillers by producing quality bourbon with traditional methods. You can take a tour Wednesday through Sunday from 11 a.m. until 5 p.m., with tours starting on the hour and lasting about an hour. End your experience with a specialty drink at the lounge and taproom. This is where nostalgia kicks into full force. The Burl Arcade is a place for adults to feel like kids again. It’s filled with 1980s arcade games, flashing pinball machines, skee-ball and a wall of TVs beckoning you to pick up a controller (and play Super Mario Bros.). The full-bar with rotating drink specials and mojitos on draft add to the fun, too. Make sure to bring quarters, as most of the games require them. And then head next door to The Burl for live music. The most prominent landmark in the Distillery District, this building was an old rickhouse used for aging bourbon. Today, construction on the interior of this building is underway and new local businesses will be popping up soon, including Battle Axes, a venue where you can practice your hatchet-throwing skills (because why not?). Check back for more updates on the exciting renovations. The Water Tower at the Distillery District is preparing to host new, local businesses (including breweries) but it won’t be open for a few months. 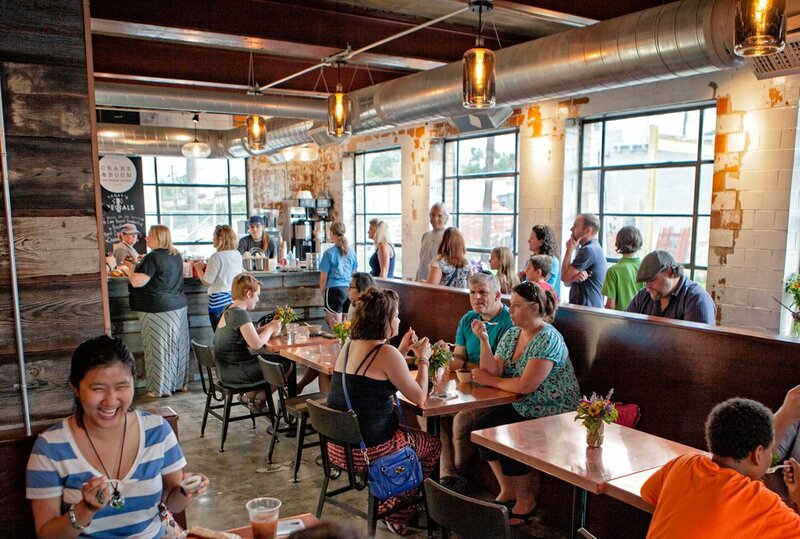 Stay in the know and check back frequently to see what businesses will call this space home. In the 1800s it was a bourbon warehouse for Old Tarr Distillery. Fast forward 200 years, it now serves as one of Lexington’s premier event and concert venues. As the Distillery Districts first business in the modern era, Manchester Music Hall attracts mid-level and legacy acts from all genres. Beyond concerts nearly every weekend, this venue often hosts beautiful weddings and unique corporate events as well. With over 50,000 square feet of event space, one outdoor venue and four indoor venues, the Grand Reserve can cater to the needs of any party. The warehouse-chic style of this space can be dressed up or down to fit the theme of any party, and its close proximity to downtown Lexington makes it the perfect place to host something special. 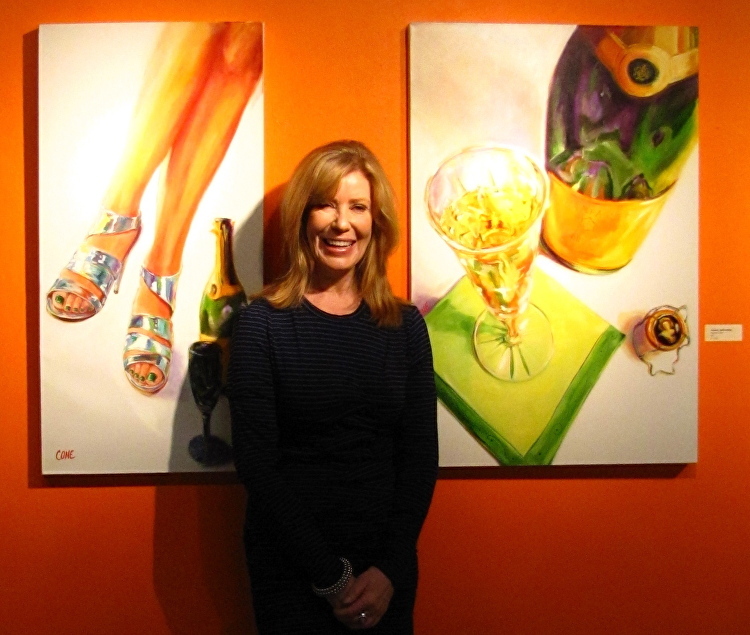 This art studio gives serious collectors and art lovers alike the chance to talk with artists about their work and purchase fine art at affordable prices. The 1,500 square foot studio hosts juried competitions, features exhibits seasonally and proudly supports local artists. Oculus is an award-winning marketing and advertising agency, creating meaningful marketing for local and national brands. You might recognize their work from various Ethereal Brewing beer can designs or the Kentucky Bourbon Barrel bottle design. This is Marcia Park Cone’s art studio, where she paints mainly with oil and sculpts with clay. Apart from her studio you can find her works at local restaurants like Nick Ryan’s or even at the State Capitol in Frankfort. Forget kennels, this doggy daycare is a fun place for your pet to play while you’re at work, out of town or in the mood to let your pup simply have a day for the dogs. Dogtown even requires an interview to ensure that your dog would be compatible with the others.